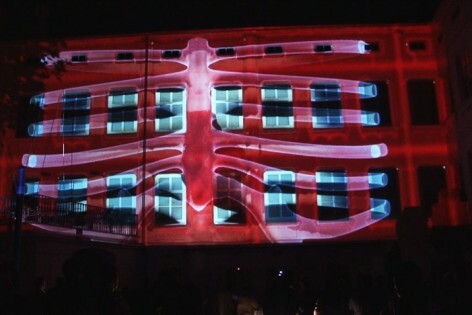 A pharmaceutical company Humira selected a non-traditional way to launch a new product on the market. 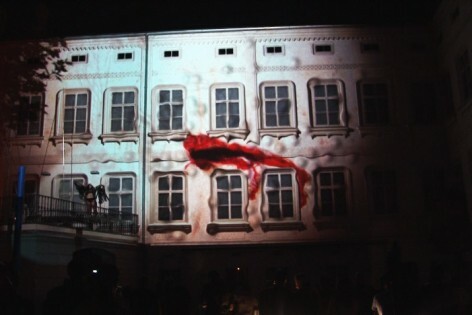 Humira introduced its new injection pen to the professional public within the beautiful and inspiring premises of the Art Museum Kampa, in the historical centre of Prague. 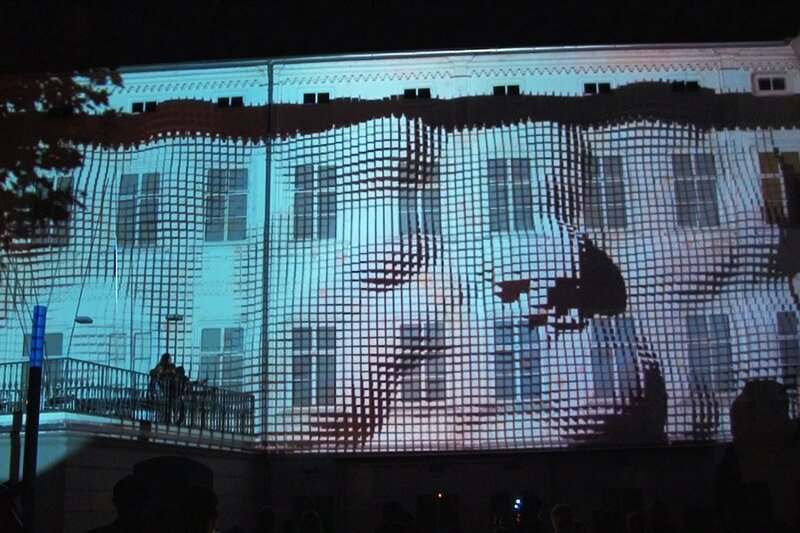 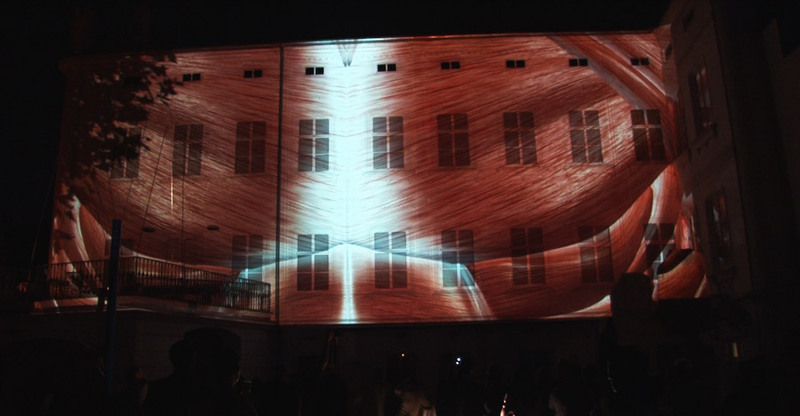 We added another dimension to 3D Video Mapping – a live dancer depicting the disease. 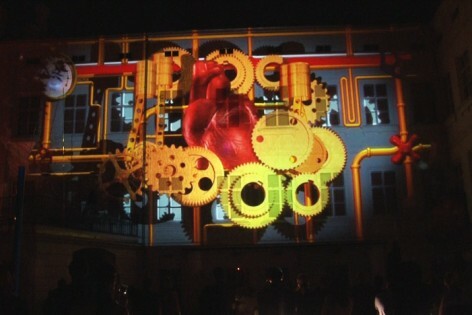 The involvement of the live figure perfectly completed the show and intensified the experience. 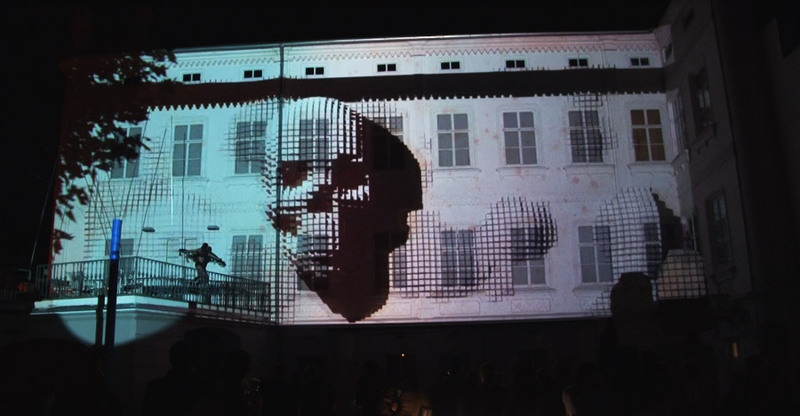 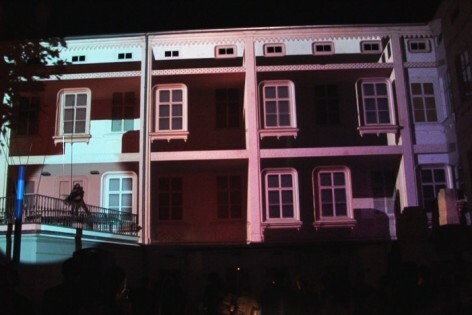 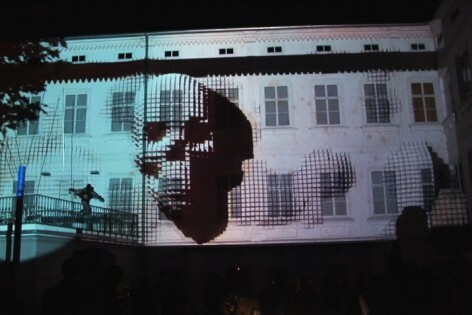 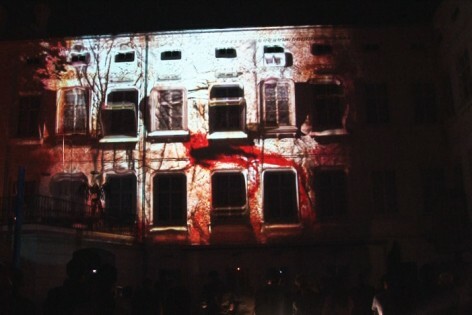 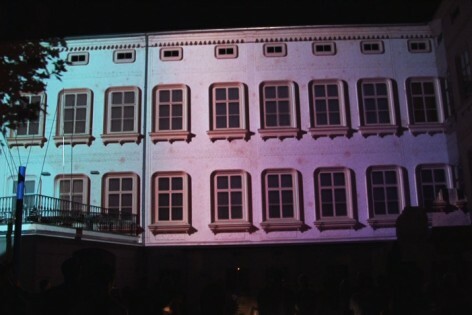 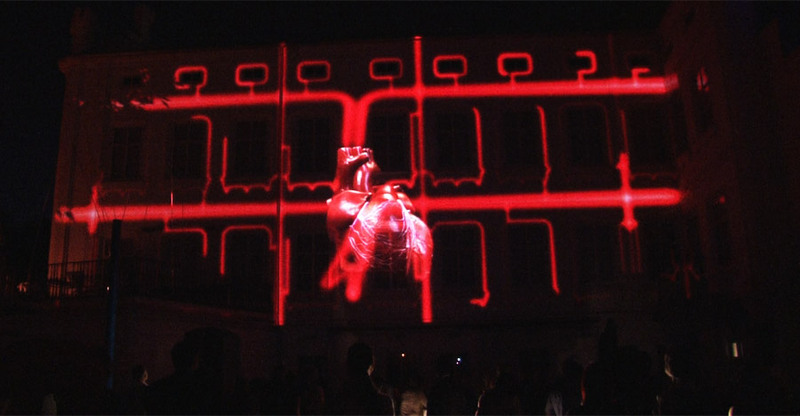 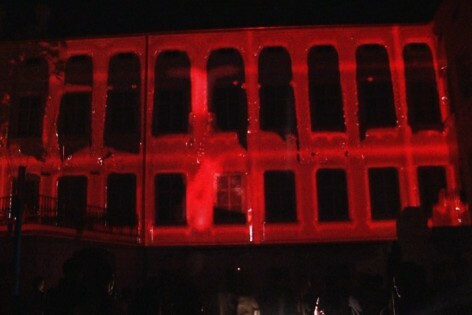 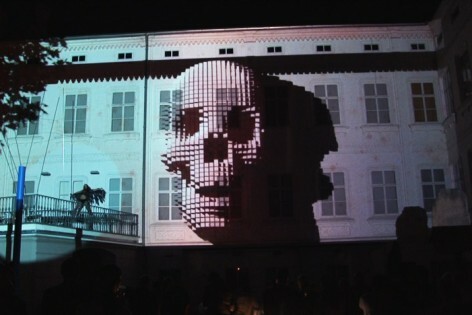 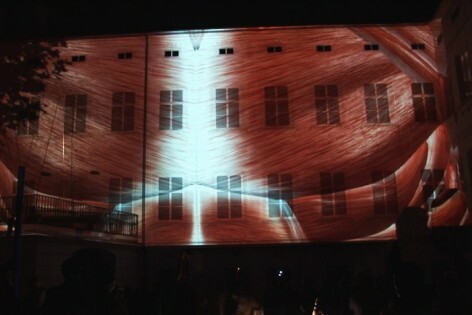 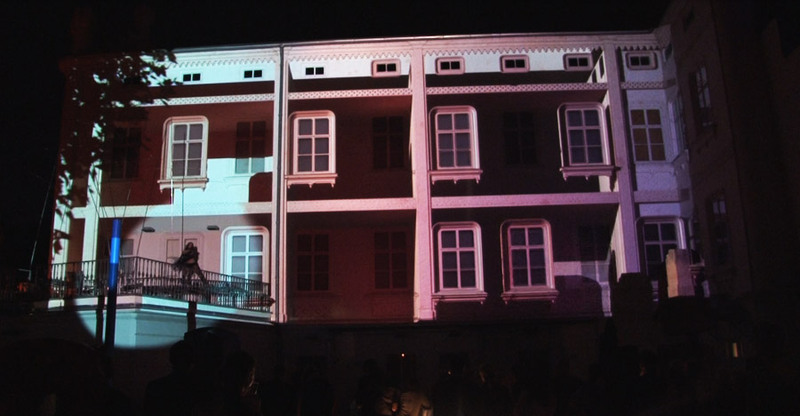 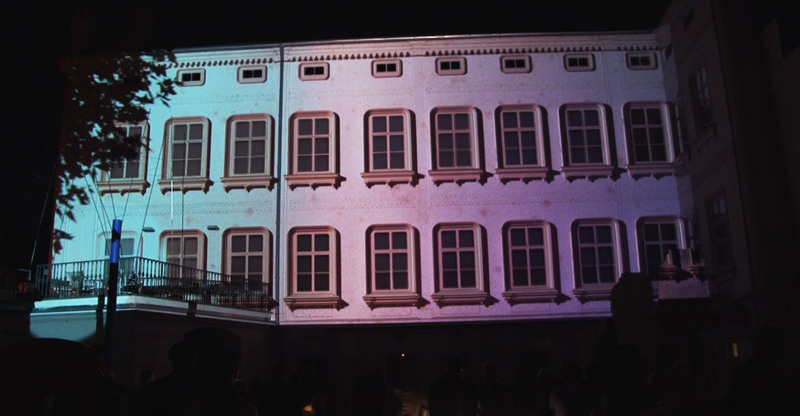 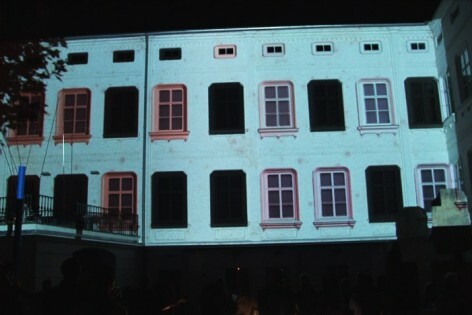 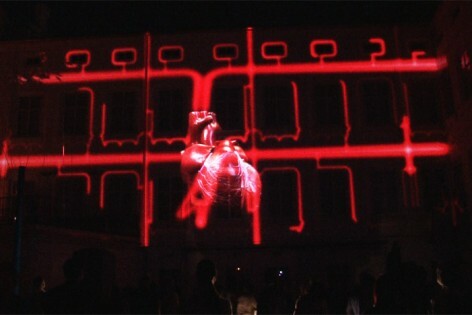 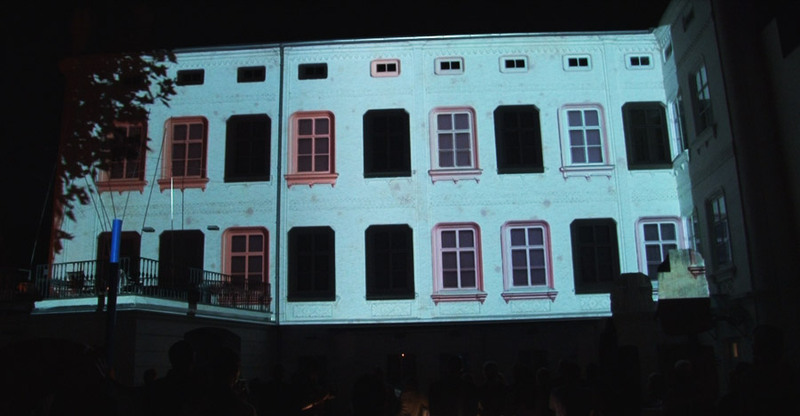 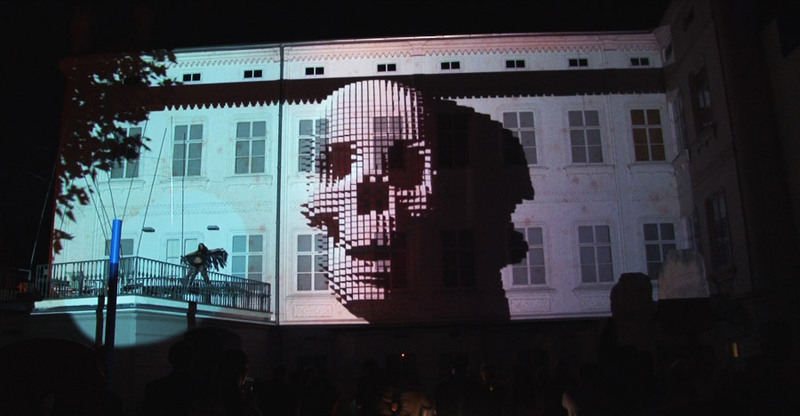 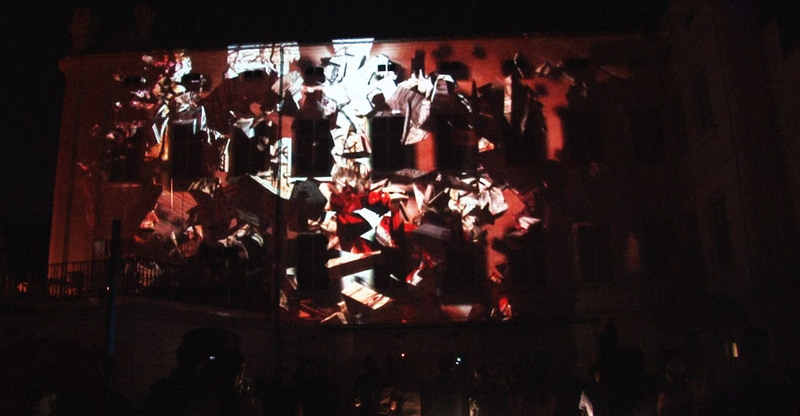 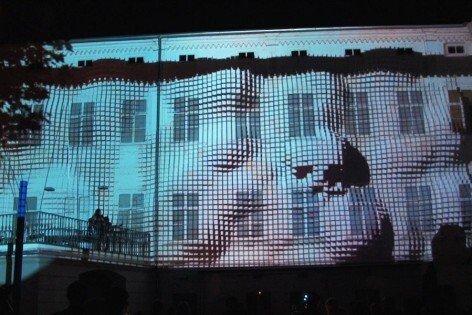 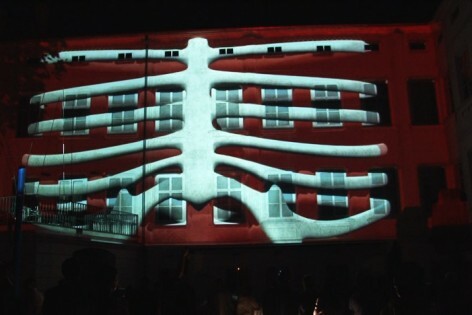 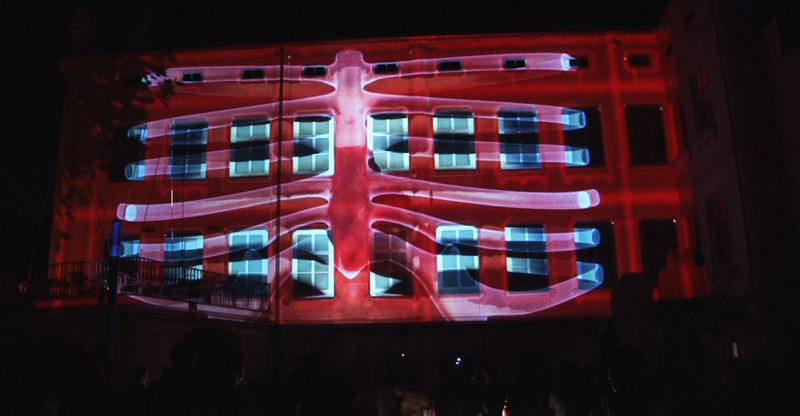 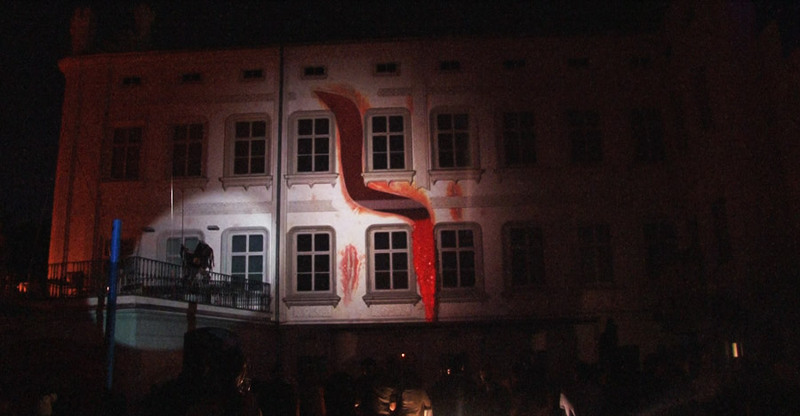 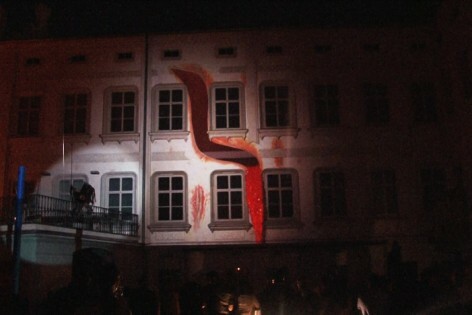 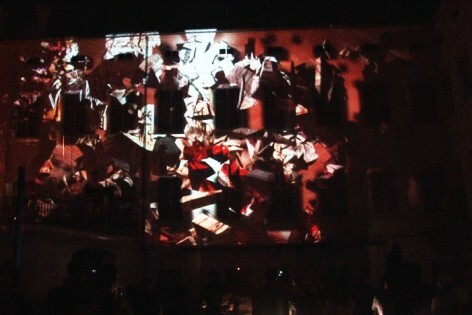 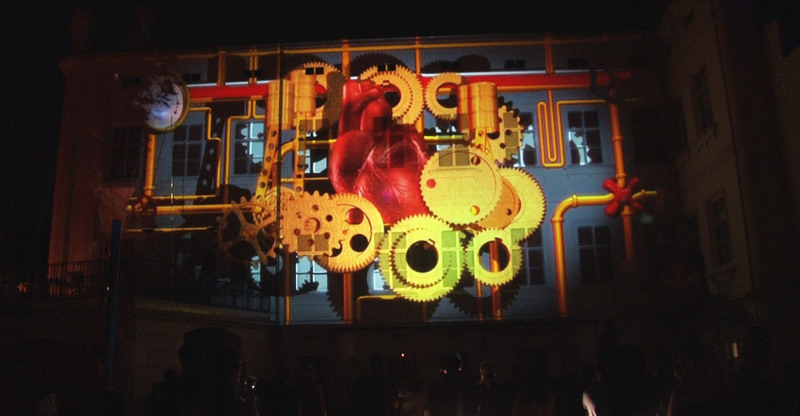 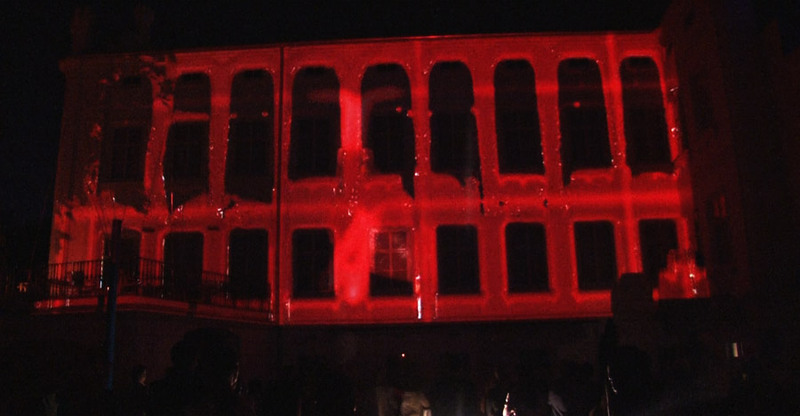 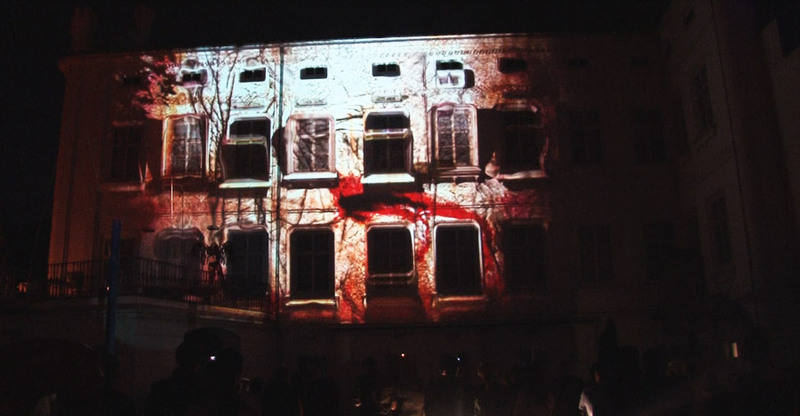 The theme of this Video Mapping was clear – fighting with the disease.